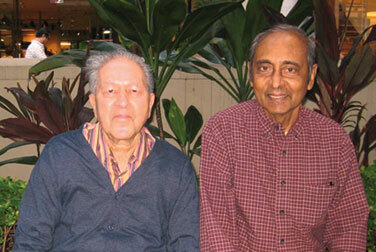 Exclusive Email interview with Moti Gokulsing, Author of the recently published book. K. Moti Gokulsing is Senior Visiting Research Fellow at the University of East London. He co- edits the journal South Asian Popular Culture and is the author of the acclaimed Indian Popular Cinema, also published by Trentham. Wimal Dissanayake is Adjunct Fellow at the East-West Centre, Hawaii and founding editor of the East-West Film Journal. 1) What is the need for such a book ? 2) What are the concerns the book addresses ? 3) Could you share with us your beginnings and background as a writer and academic ? 5) Which are your favourite Indian films ? 6) Is there a memory of the first Indian film you saw ? 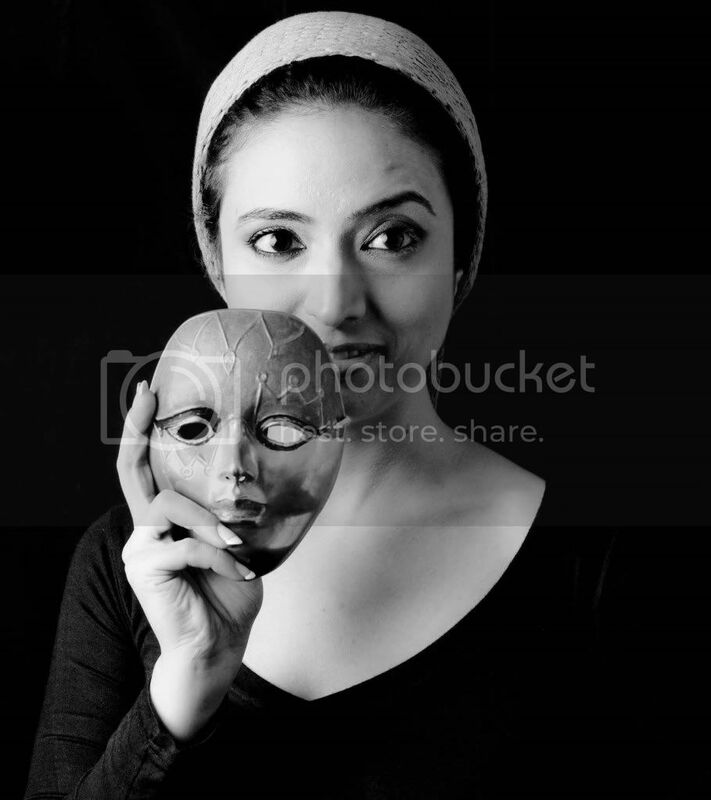 8) Where do you think Indian cinema stands today ? The much maligned Indian Popular cinema has moved from the periphery to the centre of world cinema. Its choreography and technical innovations are outstanding. 9) What is the role that Indian cinema plays in the International cinema market today ? 10) What is the impact of Indian cinema ? Indian cinema opens up a window onto the wider world . By watching Indian films and exploring them sensitively, we can attain a deeper understanding of Indian culture and values. For me one of the most endearing aspects of Indian cinema is its captivating music. This authoritative and accessible guide is written especially to help students understand the complexities and intricacies of Indian cinema. 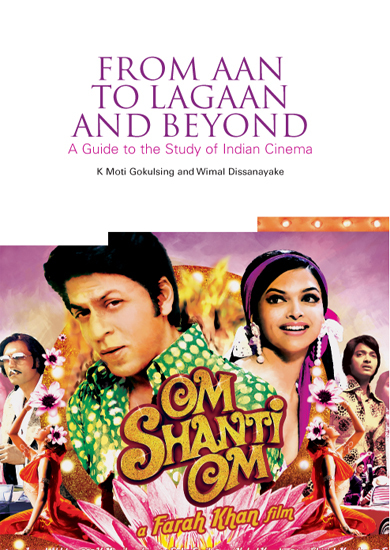 It covers the vast range of the cinemas of India plus the meteoric rise of Bollywood, and discusses the key theoretical approaches to the analysis of films, the cinema audience and audience segmentation. The book describes how an Indian movie is made and explains the technology entailed. All the major issues are discussed: the relationship between cast and crew, the contributions of playback singers, designers and choreographers. It offers original information on the impact of the corporatisation of the film industry and on censorship, taxation, insurance and advertising. The fascinating case studies of filmic analysis illuminate the different theoretical approaches and concepts students need for analysing Indian film appropriately. And teachers will find that the comprehensive coverage, extensive bibliography and suggestions for further reading, the discussion of pedagogical issues about the teaching of Indian cinema and the sample questions make it an indispensible resource for teaching Indian cinema. A very interesting and untouched subject for a book. Hope this book portrays Indian cinema in proper light to people in other parts of the world. Thanks for letting us know about it.